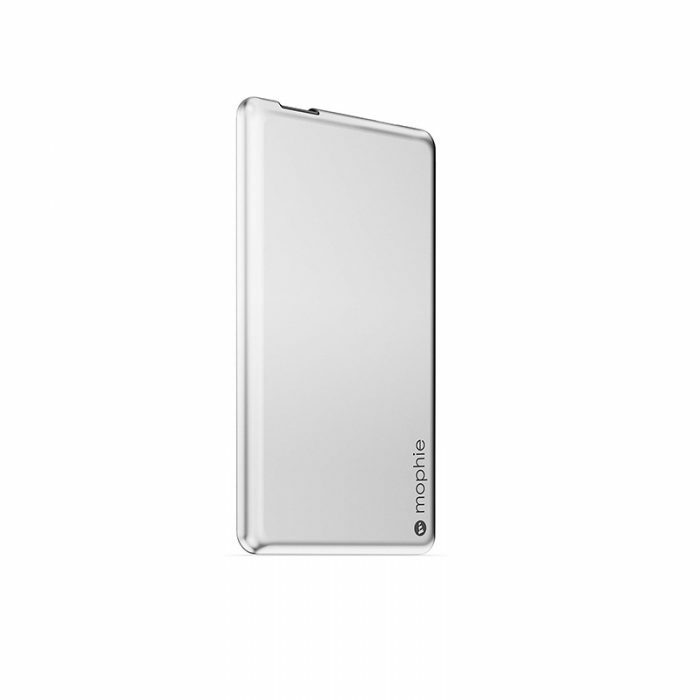 Do you need to use your tech on the go for extended periods of time, If this sounds like an all too familiar scenario, a portable charger (otherwise known as a power bank) would be a wise investment. 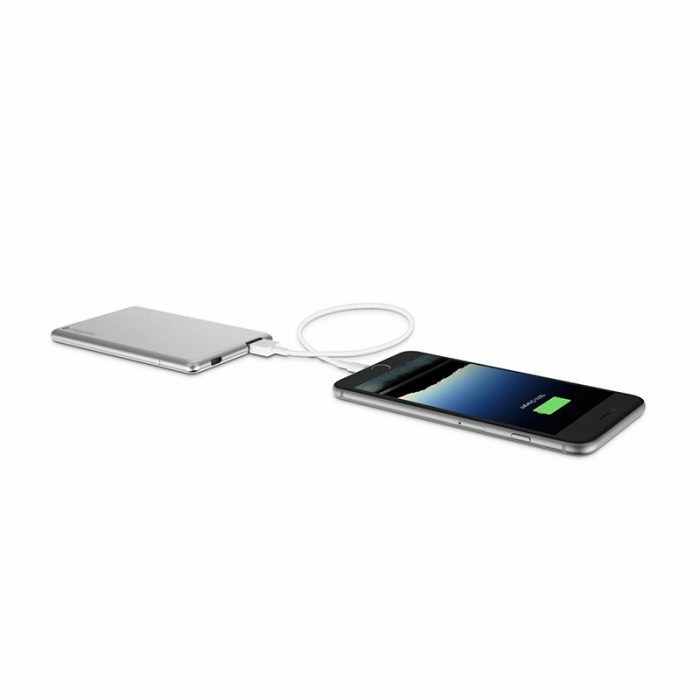 From very small packs that can give your phone – or any USB chargeable device, for that matter – an extra bit of juice to see you through the next few hours, to larger, but still portable options that will revive your device many times over, the range is huge. 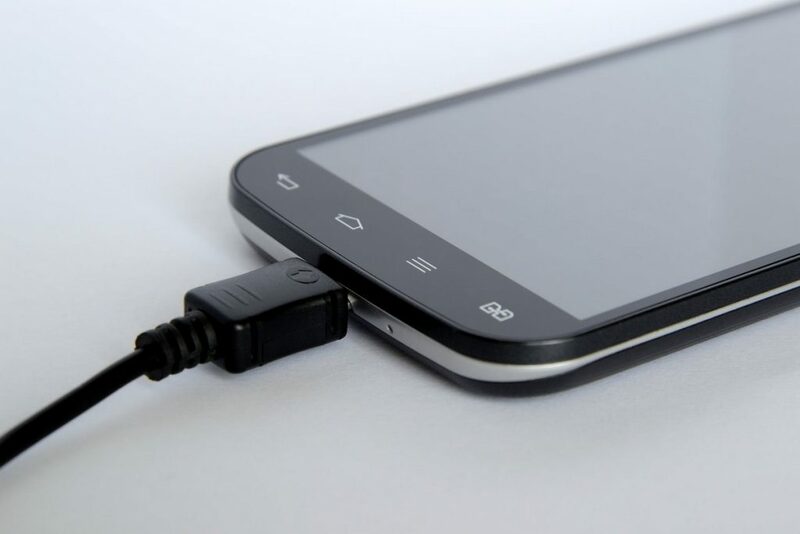 If you need help in choosing the right item for your needs, just call us on 0844 576 6778 or send us an enquiry about our phone chargers on the online contact form.